No matter where you and your boyfriend may be living but a birthday is one of the few occasions to spend the quality time together. Unfortunately, you are unable to celebrate the special day together as your adorable boyfriend is in UAE and an immediate meeting with him is not possible at the last minute. Don’t feel sad if you are unable to give company to your loving boyfriend on the special day as you can still impress him by sending amazing birthday gifts for boyfriend through our online gifting store. 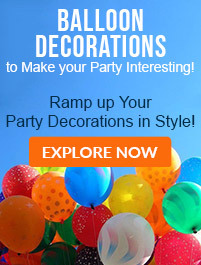 You can easily choose the best birthday gifts in a hassle-free manner through the use of a simple mouse click only. In case, you are unable to give a birthday gift personally, take the help of an efficient birthday gift delivery for boyfriend to amuse him instantly. We can ensure that your ordered birthday gift comes with the highest quality standards and at an affordable price so that you can choose the best gift item without thinking about your pocket in any way. We are the most preferred destination to buy birthday gifts online for your loving brother in a smooth and hassle-free manner. 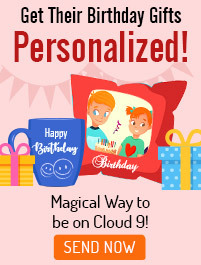 Ordering the desired birthday gift for your loving boyfriend is now a cake walk experience due to the presence of our popular online gifting store. We have the fantastic collection of beautiful flowers, delicious cakes, personalised gifts, special gift hampers and a lot more to bring a wonderful smile on the face of your loving boyfriend. 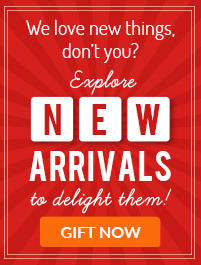 You can choose to order the best online birthday gifts for boyfriend with just a simple click of a mouse to avoid any unnecessary delay and issues. 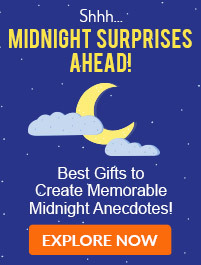 If it is not possible to deliver the birthday gifts for him personally, take the help of an efficient same day, midnight and other delivery options. 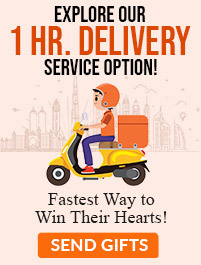 In case, your boyfriend is in another country, avail our timely international gift delivery services for sending your desired gifts to your beloved boyfriend in a smooth manner.